As an evil AI runs rampant on a space station, it is up to you to control a drone capable of shutting her down. 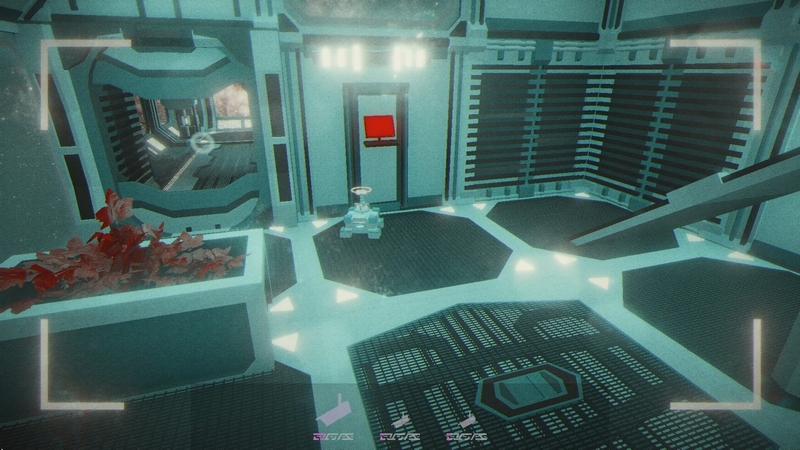 As you move through the station, you must use the CCTV cameras to navigate your drone to the mainframe in an attempt to destroy it. The evil AI will be attempting to prevent this by disconnecting you from the cameras, making you unable to traverse the winding corridors of the station. If you lose connection to all cameras in your drone's immediate vicinity, you will lose control of the drone and the station will be doomed. Developed in a team of 5 under 48 hours at the Global Game Jam 2018 organised by Unity Technologies in Brighton. 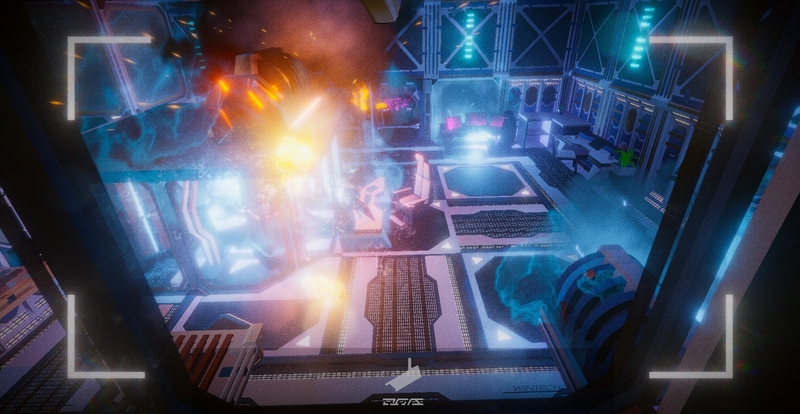 “Lost in Static” is a game about navigating a remote-controlled drone through a space ship using transmission from different CCTV cameras which are being hacked by an AI virus.